SM Bowls their Biggest Prize on their 25th Anniversary - Hello! Welcome to my blog! Bowl your way to millions! That's what SM Bowling is giving away to celebrate their 25th Anniversary. The SM Lifestyle Entertainment is launching a competition for those who play the sport. 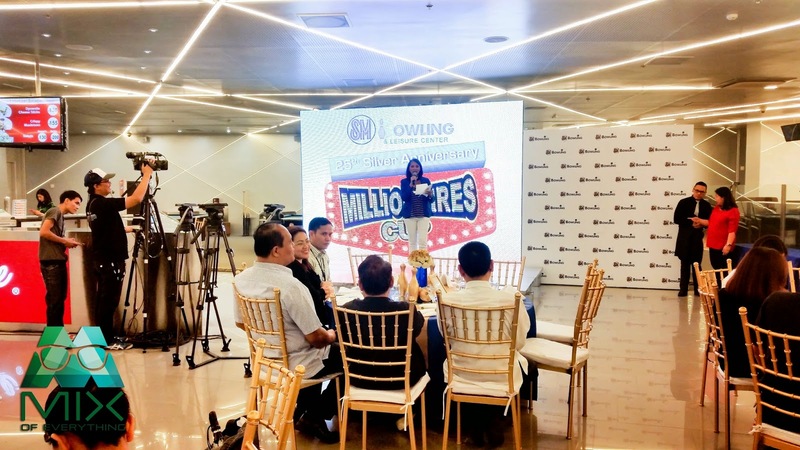 They are launching the first ever SM Bowling Millionaire's Cup! 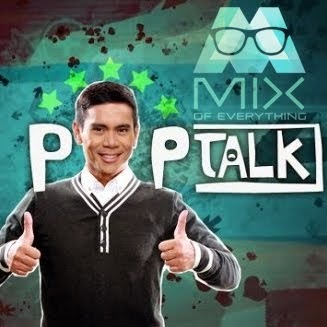 Giving away over Php 5 Million in prizes. P2 million and a brand new car for the grand prize winner! That is the biggest prize in Philippine Bowling History shares former World Cup champion CJ Suarez, who is now SM Bowling Division manager. 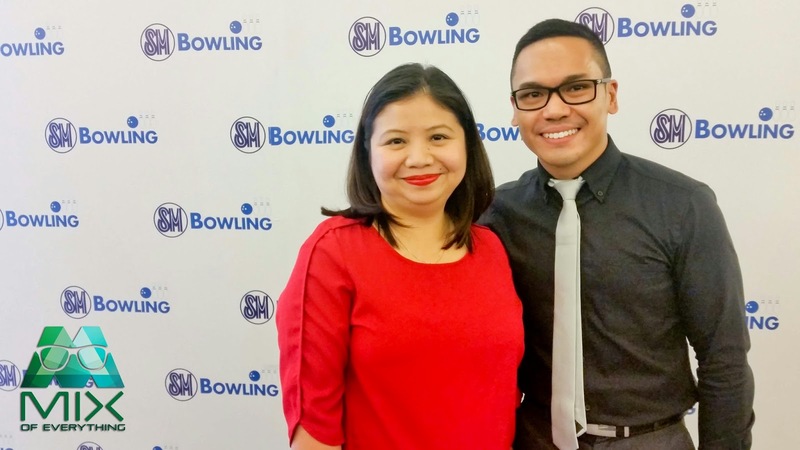 Mr. Nicole Deato, SAVP – Education and Leisure Centers, SM Lifestyle Entertainment, Inc.
with former World Cup champion CJ Suarez SM Bowling Division manager. Okay let's say that its such a long long way to go from joining, qualifying and competing in the finals. What SM Bowling did is to encourage more players to join, winner or center finals will receive and initial P 100,00. 1st runner up will receive P 50,000 while the 2nd and 3rd runner up will take home P25,000. The one who remains at the top after the grandslam finals will receive a whopping P2,000,000.00 and a car! Now how's that for throwing a ball to a couple of pins? :) 1st runner up will receive P 500,000, 2nd runner up will take home P250,000 and the 3rd runner up will pocket P 150,000. What's really nice about this competition is that the 5th to the 16th place finisher will still receive P25,000 each! What I noticed when I was in their new bowling area in Mega Fashion Hall is that they had a lot going on in inside the place. Accommodating staff, new equipment! 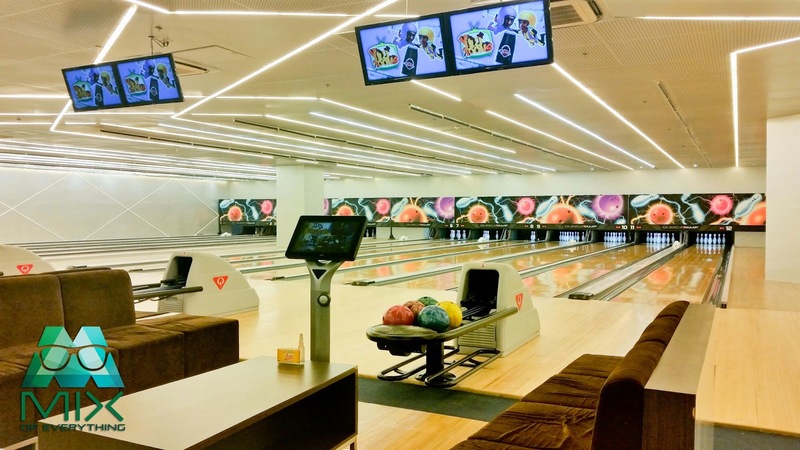 The SM Bowling and Leisure Center is certainly a one-stop entertainment hub that offers not just bowling but also billiards, KTV and some console games too! The group has just recently launched the "Match Your Bowling Games with Free Food" promo. This is where bowlers will be given complimentary snacks in line with availing at least two games at the leisure center. 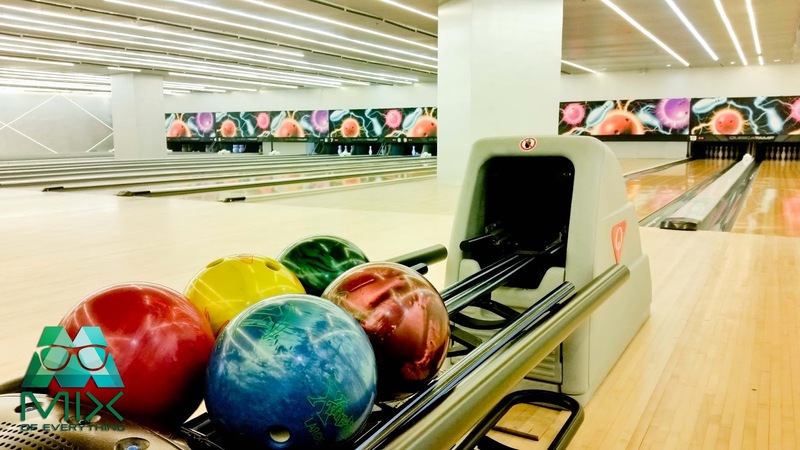 Currently, SM Bowling has branches in SM Fairview, SM North EDSA, SM Valenzuela, SM Mega Mall, SM SOuth Mall, SM Mall of Asia, SM Cebu and SM Lanang Davao. 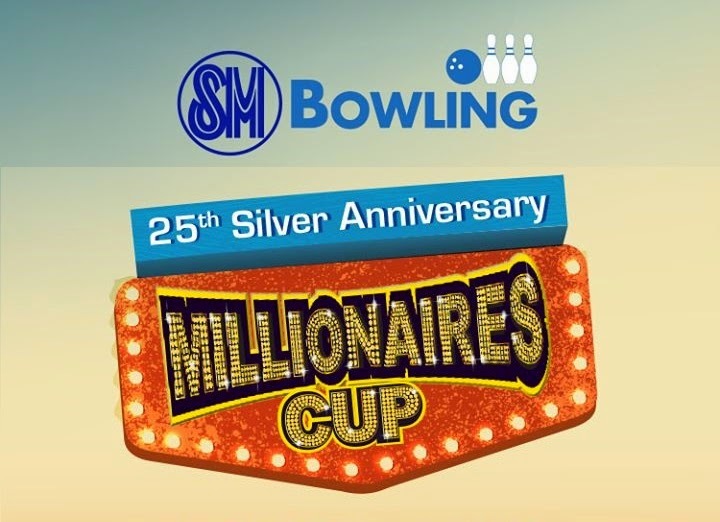 Registration for the SM Bowling Millionaire's Cup starts on September 1 with a fee of P5,000. For more information, visit www.smbowling.com or contact the SM Bowling and Leisure Center at 862-7609 / 0917-8602850. Here's the schedule for those who want to join.